you earn 50 loyalty point(s). 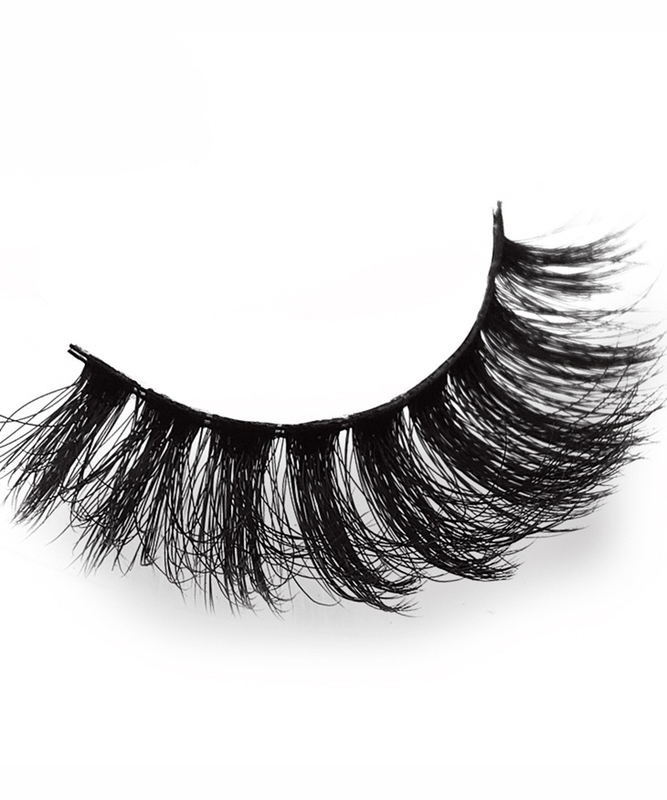 I Really Love The Lashes Will Be Ordering Again ! FAST DELIVERY, AWESOME SERVICE!!!! 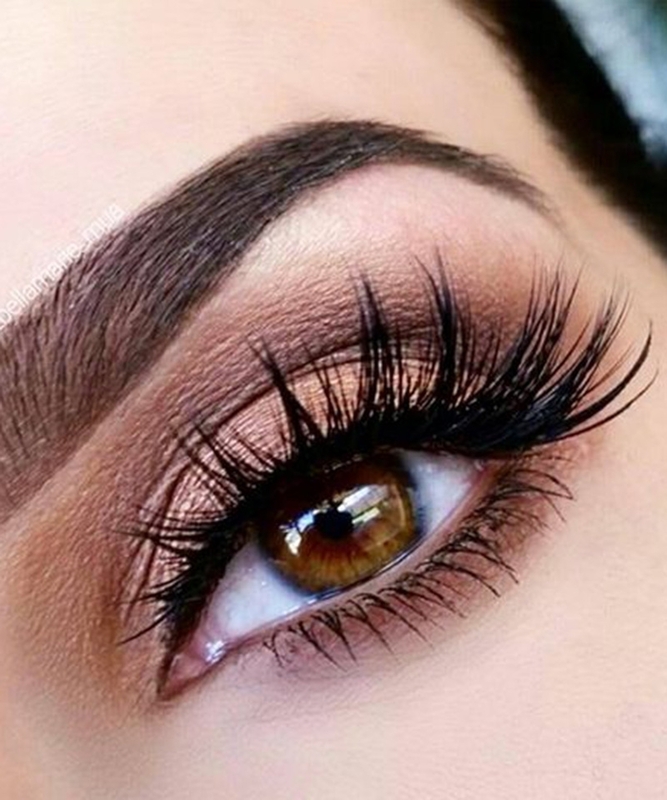 BEAUTIFUL LASHESS. These are officially my super most fav lashes! 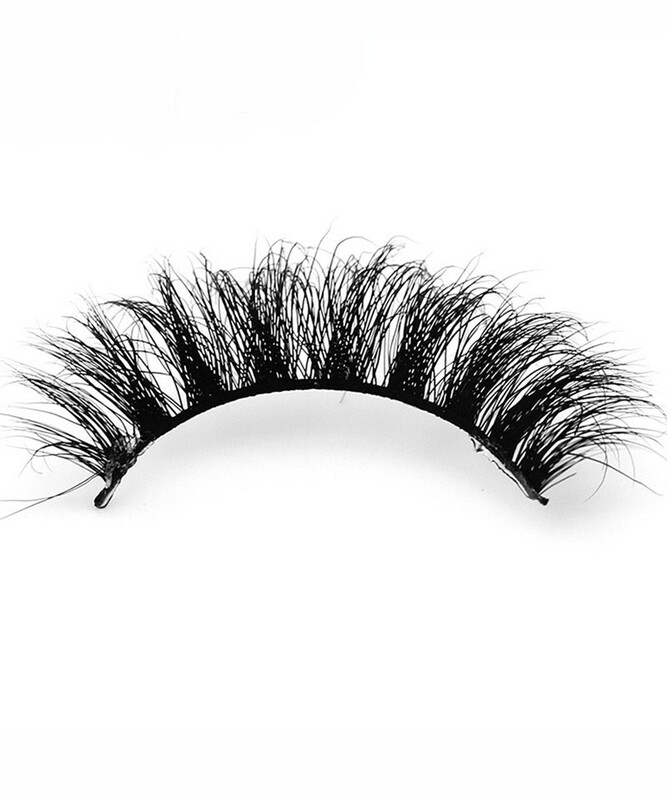 These are officially my super most fav lashes!!!! I love them and def ordering over and over again !!! 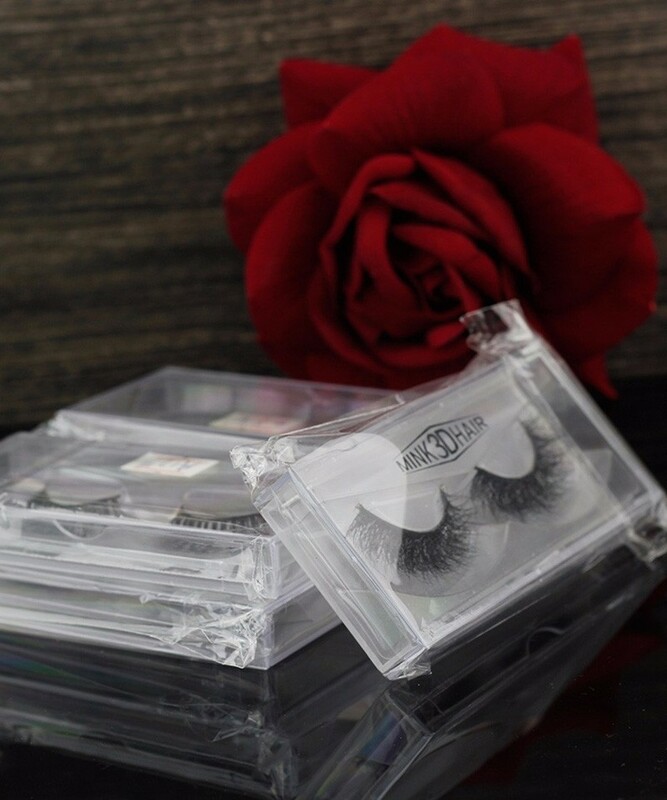 Question about One Pair Beauty mink eyelashes 3D MINK False Eyelashes Messy Cross Dramatic Fake Eye Lashes Professional Makeup Lashes is Successfully Submitted.